The Internet and all that goes with it has allowed researchers an unprecedented macro view of human nature. And now, the US government wants to tap into the massive amount of information available online to create an automated “data eye in the sky,” which could enable the prediction of economic crises, political unrest and revolutions, and other events that affect humanity on a large scale. The project is being spearheaded by an obscure US intelligence agency known as the Intelligence Advanced Research Projects Activity, or Iarpa (eye-AR-puh), which has begun to collect ideas for the public monitoring system from academics and corporations. The experiment is scheduled to kick off in April, and will start by monitoring the Internet in 21 Latin American countries. Not limited to economic and social upheaval, Irapa’s project also aims to detect pandemics and other forms of widespread disease, something Google has already attempted to do with its massive coffers of information and data access. 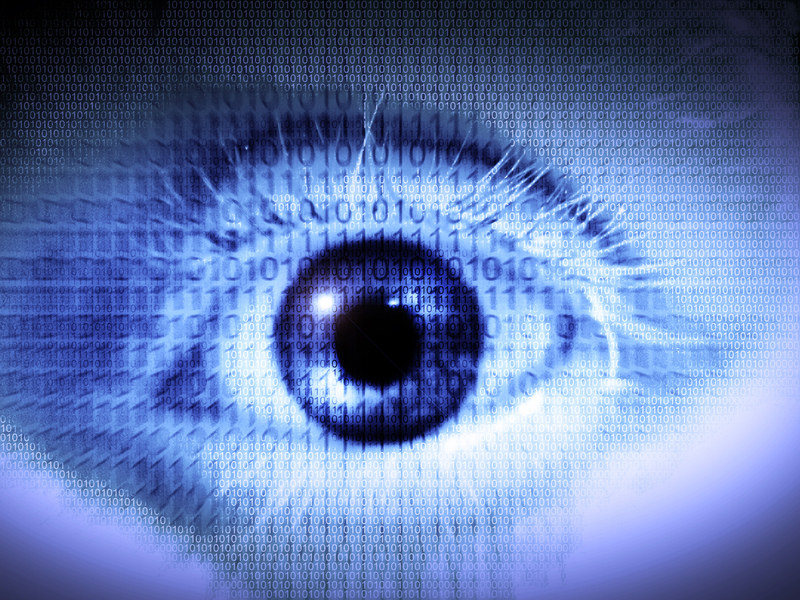 Not surprisingly, Iarpa’s plan to keep an eye on all of humanity has privacy advocates worried. The plan specifically reminds them of the Pentagon’s Total Information Awareness initiative, which aimed to catch potential terrorists before they acted by monitoring phone calls, emails, credit card transactions and travel data. While the data collected could help catch flu outbreaks, or predict political uprisings in other countries, it could also be used to stamp out citizen unrest, to win elections, or for malicious purposes not yet thought possible. Whether the “big data” monitoring system is used for good or evil remains to be seen. What we do know is, it will be powerful. So beware, people; Big Brother is watching, and his eyesight is likely about to get a whole lot better.